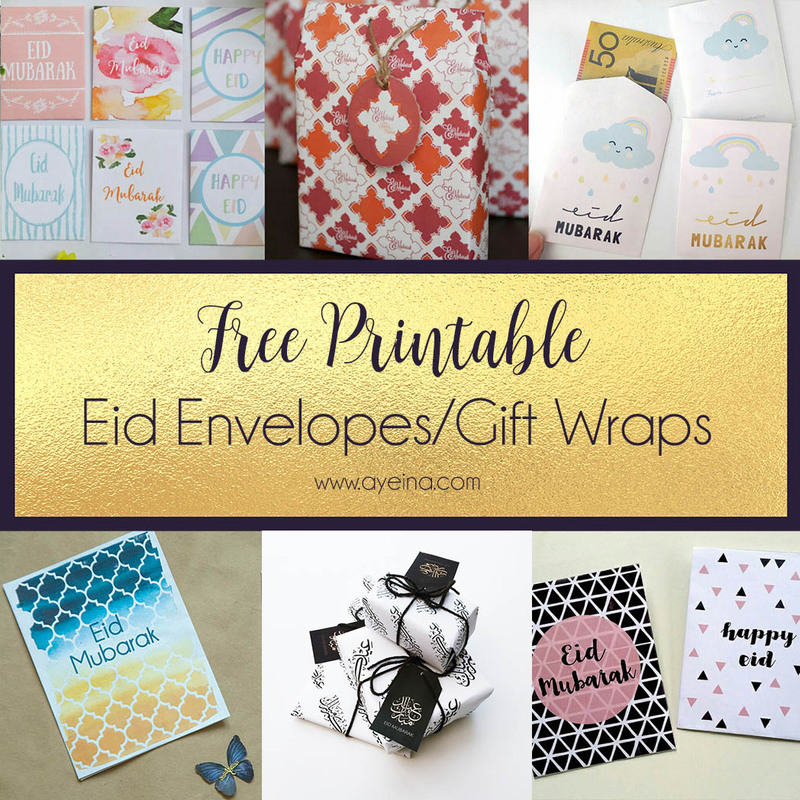 We offer our email subscribers a free printable bundle each month and for Ramadan and Eid, we are offering the biggest freebie bundle we have ever offered! 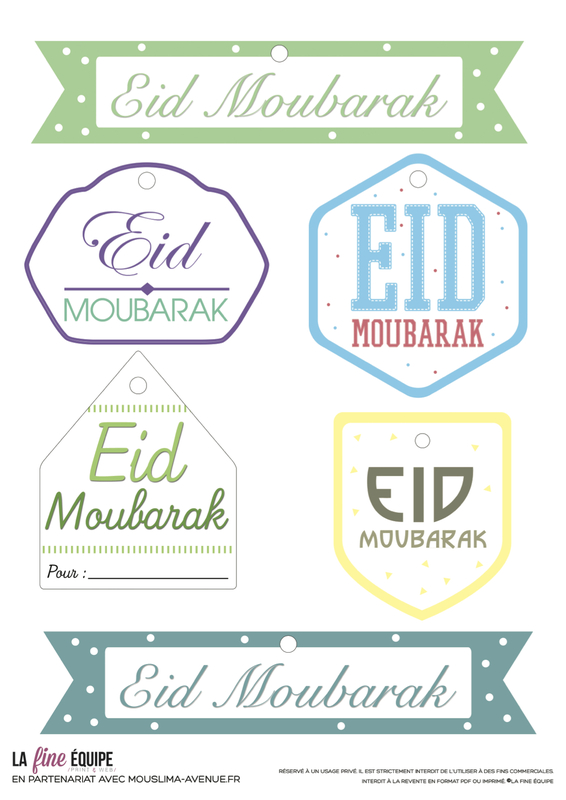 Following are the Eid resources for Adults! 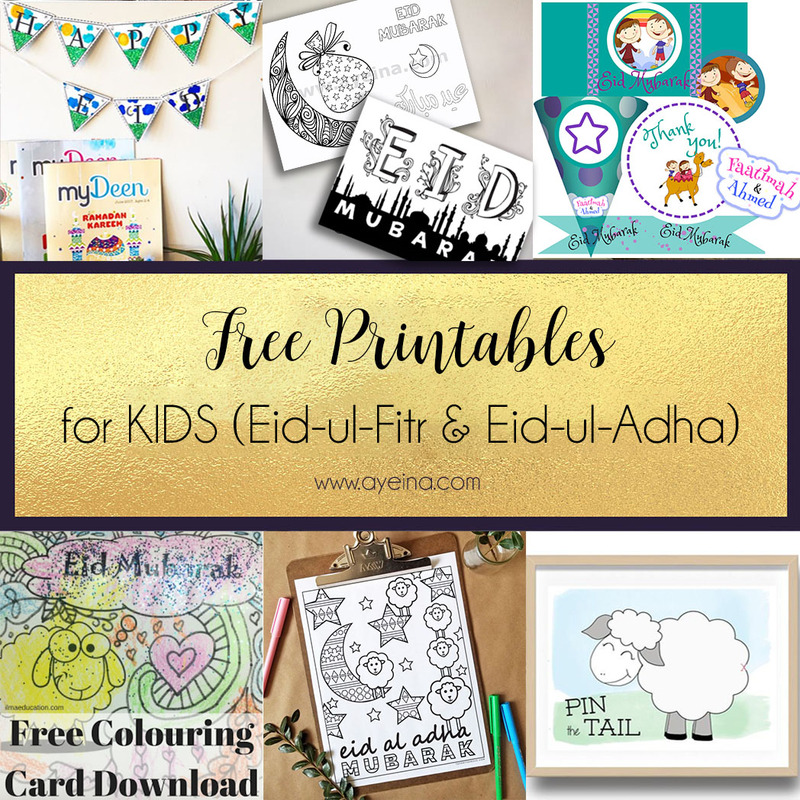 Freebies for kids are linked in the end. 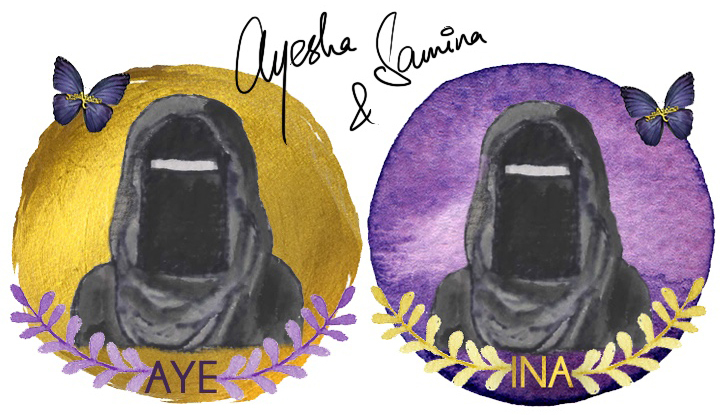 Next articleLetter to a Muslim Mum – You’re Not Alone! 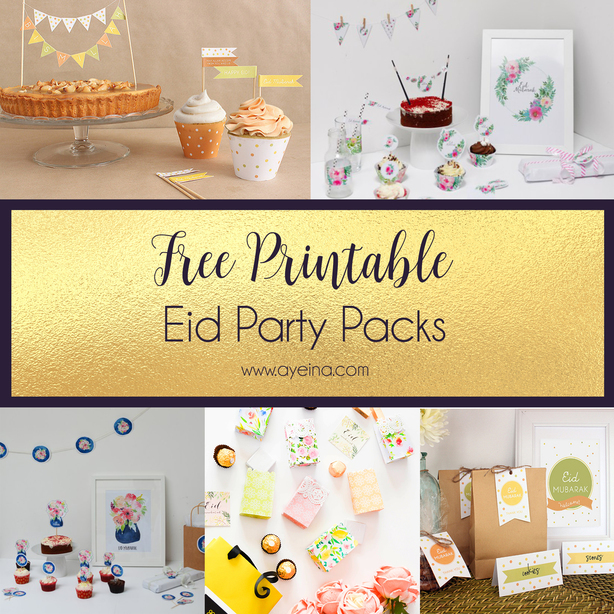 Such a pretty set of printables! I’ll be sure to show my friends who celebrate this. 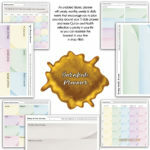 wow this is so awesome, and the are all great resources. they you so much for sharing all of these with us! really nice of you and its so cool how to make them to print. 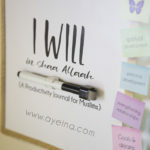 Mashallah, so many, jazakallah khair for this, will definitely share, looking forward to using some of them. Awesome! Such a handy exhaustive list. Inshallah hope you will add mine this year too. 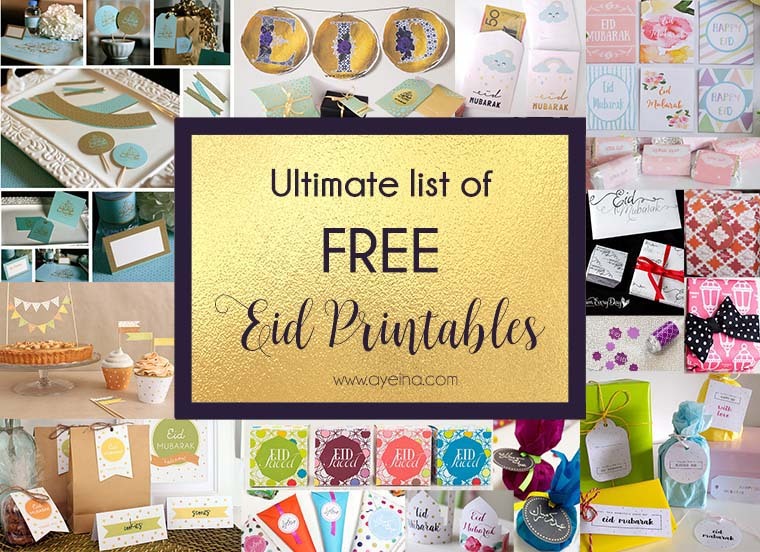 Masha’Allah a lovely list. 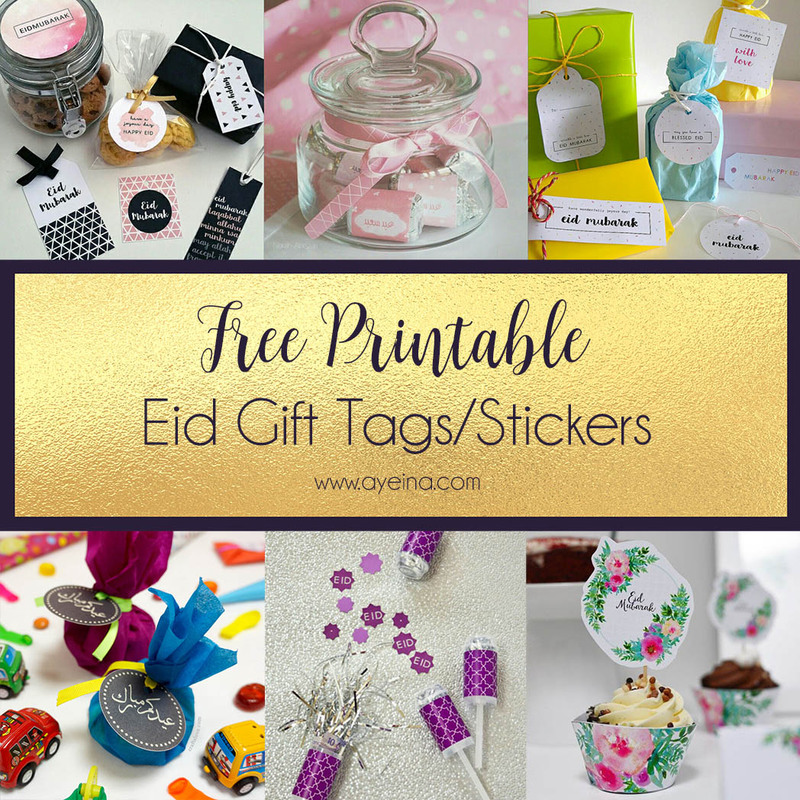 JazakAllah Khair for sharing…will bookmark it and use at Eid in sha Allah! 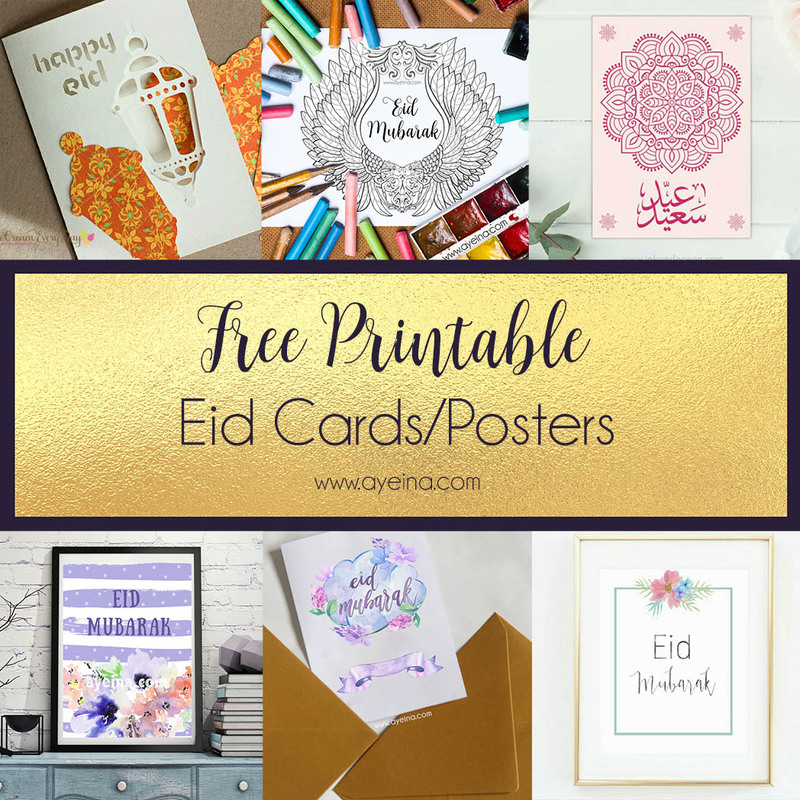 Oh wow whenever eid/Ramadan comes around I find myself frantically searching for lovely printables… now I don’t have to! 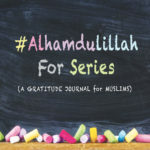 JazakAllah khair for sharing this awesome list! 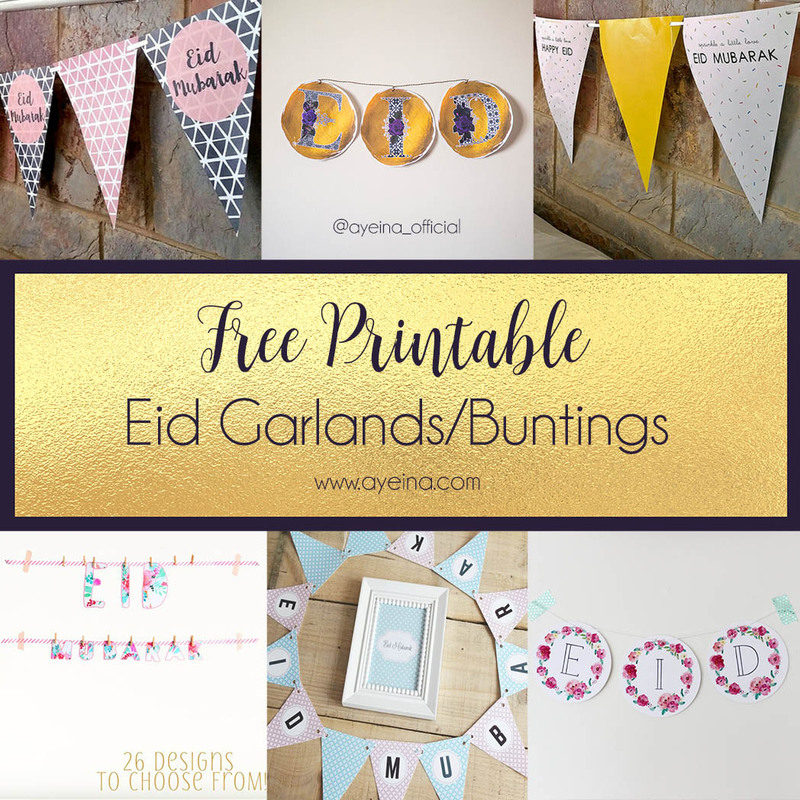 OMG….these are beautiful…thank you for carefully crafting this post….I was looking out for paper decorations and you have reduced my work by sharing some beautiful crafts all in one place….